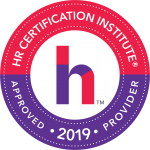 In today’s tough global market, it is vital that HR and Training instigate the best practices and take advantage of recent innovations to really add value to the organisation. 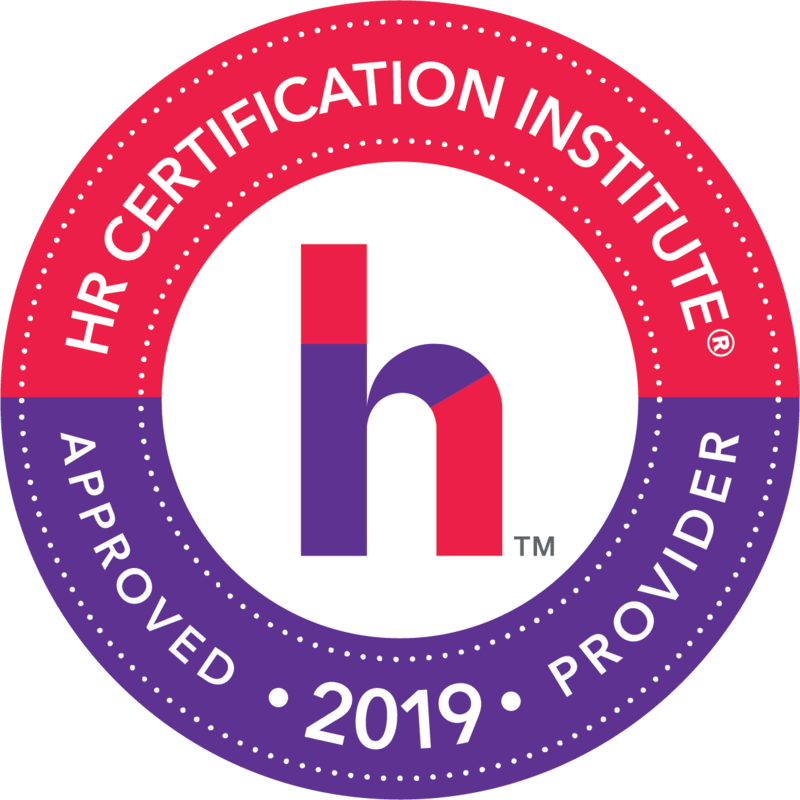 During this GLOMACS Human Resource Management training seminar on The Oxford HRM & Training Programme, you will find out not only what’s new but also how innovative practices can be implemented and the way they will benefit your organisation in either the public or private sectors. The training methodology used is designed to encourage maximum participation by all delegates. The presenter will suggest ideas and theories to the delegates and then encourage them to test out the ideas by the use of discussion, small group work, exercises and feedback. Case studies, DVD’s, group exercise, worked examples will all be used in a relaxed and enjoyable learning environment. Can you overcome learning difficulties? Motivation Factors in Learning – what can we do differently? What are learning outcome objectives and why do we need them? How to calculate room size needed and screen size? What is Performance – is it related to competency? Measuring Improvements after Training – how to do it? Should training functions be profit centres? What is the role of end of course questionnaires?